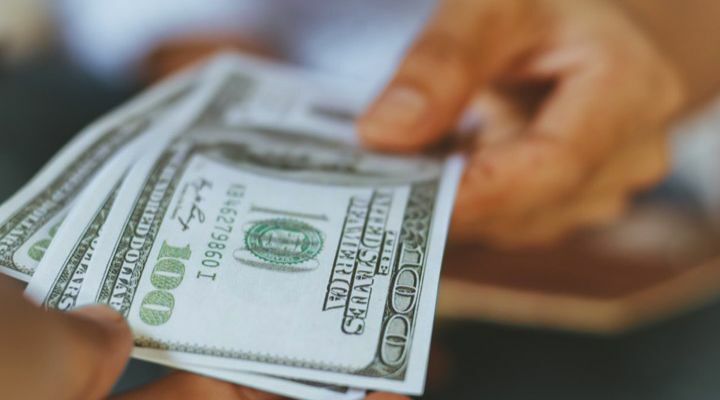 For years, plastic has been seen as a cost-effective and durable material to make everything from shopping bags, bottles, containers, and even our shoes. The world’s first fully-synthetic plastic was invented in 1907. Over the decades, the cheap and durable material was used to solve countless problems, make life more convenient, and lower production costs. Yet that ‘solution’ ended up creating more problems than ever anticipated. Today, skyrocketing plastic use has become one of the biggest threats to the environment, our health, and wild animals that can’t escape our waste. 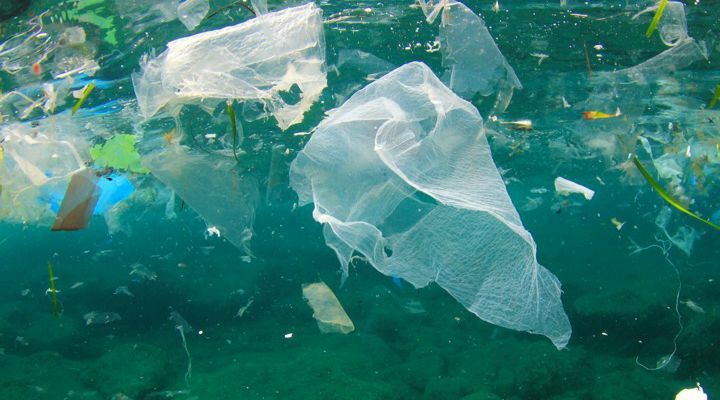 Sadly, the world produces about 299 million tons of plastic each year. That plastic then ends up either sitting in a landfill or polluting the ocean. According to the World Economic Forum, plastics are dumped into the ocean at a shocking rate of about one truckload per minute. 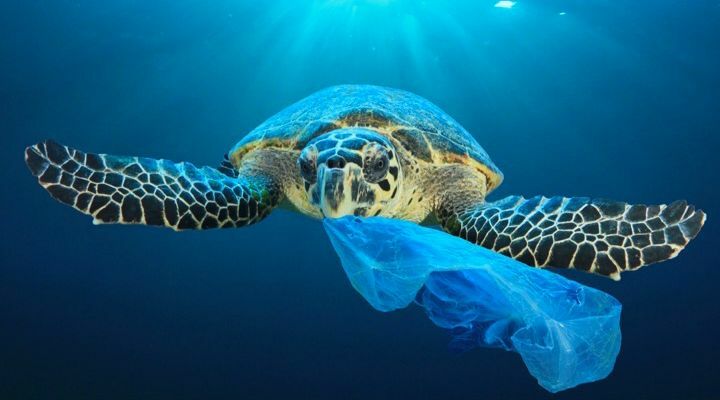 That means that more than eight million metric tons of plastic end up in our oceans every single year where it can remain for up to 450 years before breaking down. Once in the ocean, the plastics threaten the lives of countless marine animals including fish, seals, turtles, whales, seabirds, and dolphins. 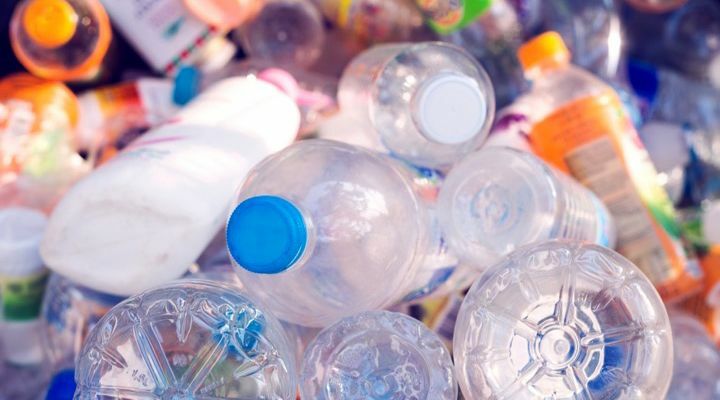 If that’s not reason enough to make some big changes to the way we live, scientists also point out that plastic has already entered our food supply as a result of microplastic water pollution. 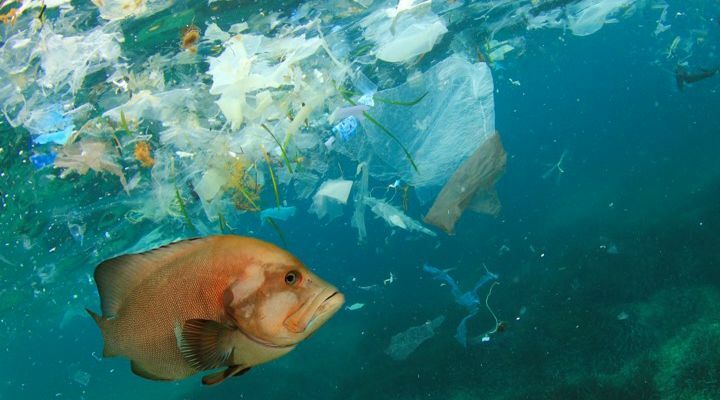 According to experts, it’s estimated that our oceans will contain more plastic by weight than fish by the year 2050. 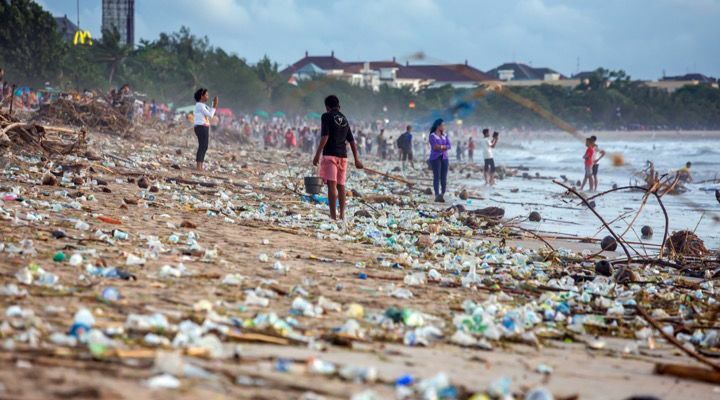 In response to this major problem, governments around the world and businesses have finally started to take action by promoting environmentally-friendly materials and banning single-use plastics. 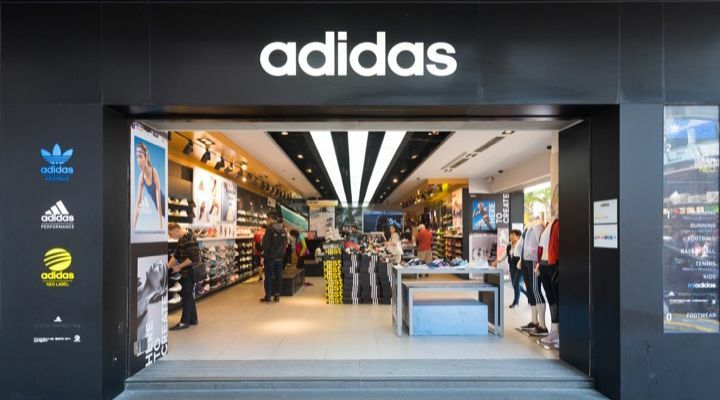 Adidas, the German shoe and clothing brand, is the largest sportswear manufacturer in Europe and the second-largest in the world. 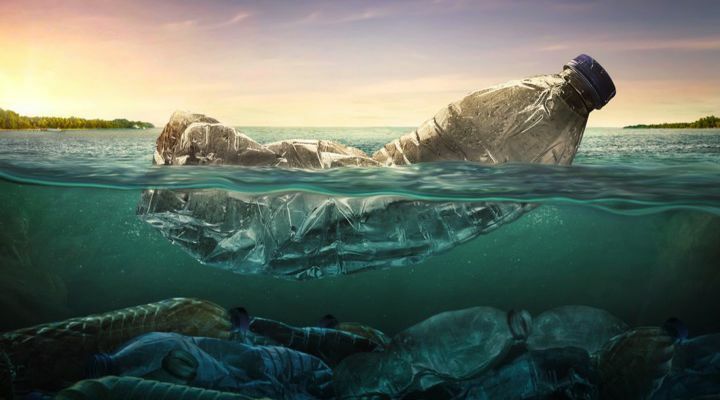 In 2015, the multi-national brand decided it was time the company started to do their part to reduce plastic pollution. 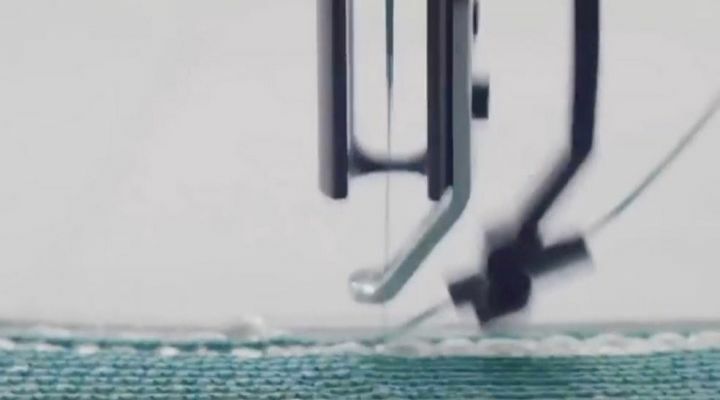 In order to help the planet’s plastic crisis, Adidas partnered up with Parley for the Oceans, an environmental group that came up with the idea of creating apparel from recycled plastic bottles in 2012. 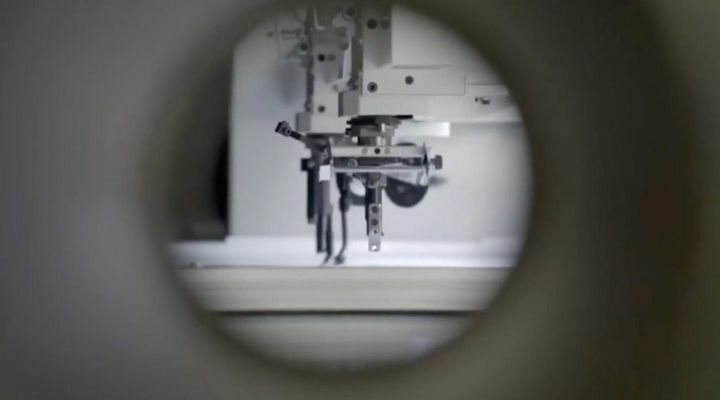 “Today there is no excuse for any company to use new, virgin plastic,” Parley founder Cyrill Gutsch told Fairfax. 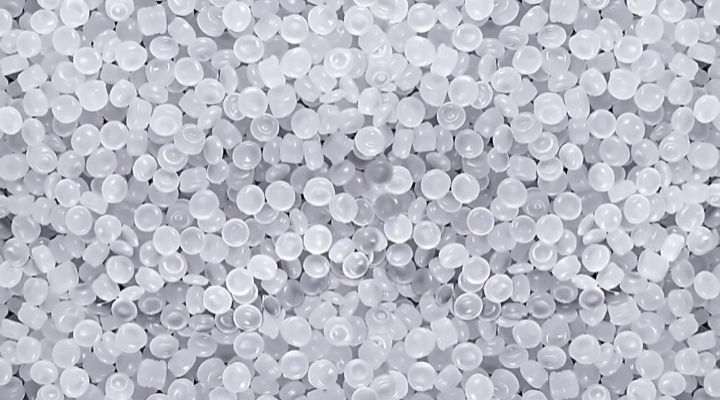 “We have proven consumers are willing to pay a little more money and prefer products made from ‘ocean plastic’ than other recycled plastics or new plastics,” Gutsch added. According to Eric Liedtke, the decision to use recycled plastic from the ocean to create sneakers and clothing was easy to make. “In doing so, we have shown that it is possible and that people care – but now we must accelerate and scale. 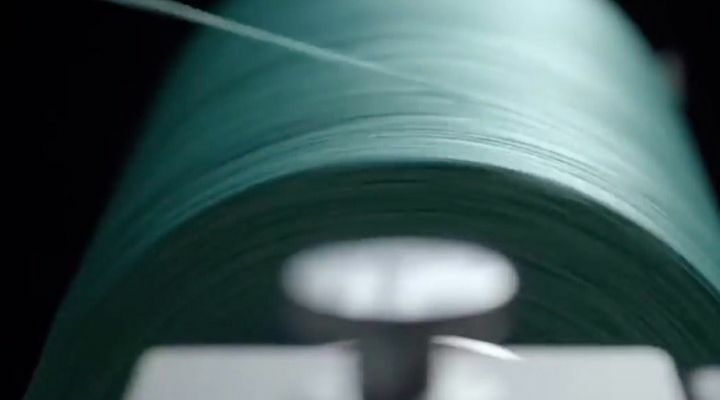 As a creator brand, we believe that necessity drives innovation and that solving the toughest problems only makes us and our products better – all while doing less harm to the world,” Liedtke said. “We started our partnership with Parley for the Oceans with one shoe made from marine plastic in 2014 and immediately knew if we can make one shoe we can make 1 million,” Liedtke explained. 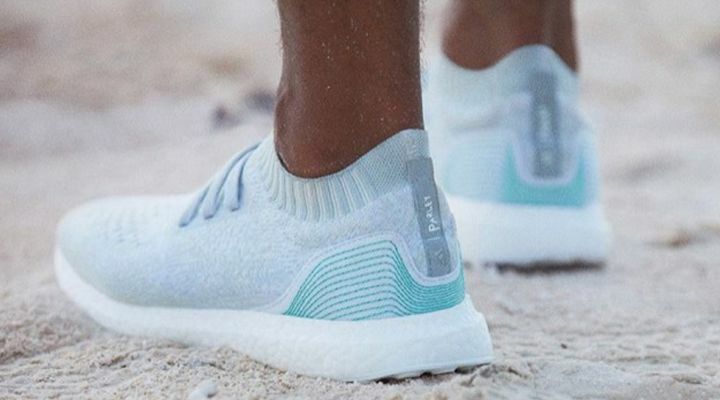 At first, Adidas released 7,000 limited edition pairs of sneakers that were made from plastic that Parley had collected in coastal areas in the Maldives and illegal deep-sea gillnets. 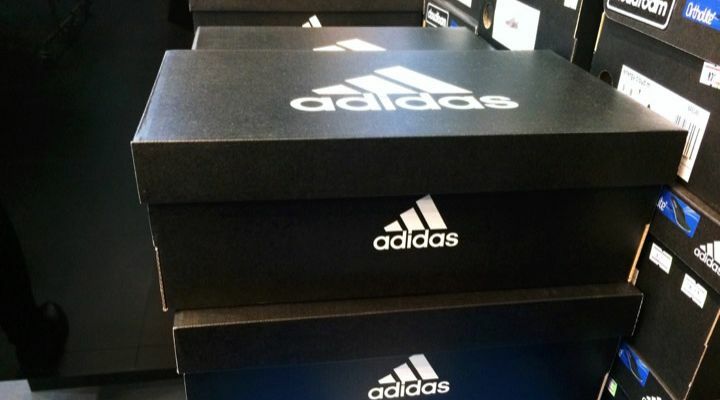 According to Adidas, each pair was made using the equivalent of 11 plastic bottles. 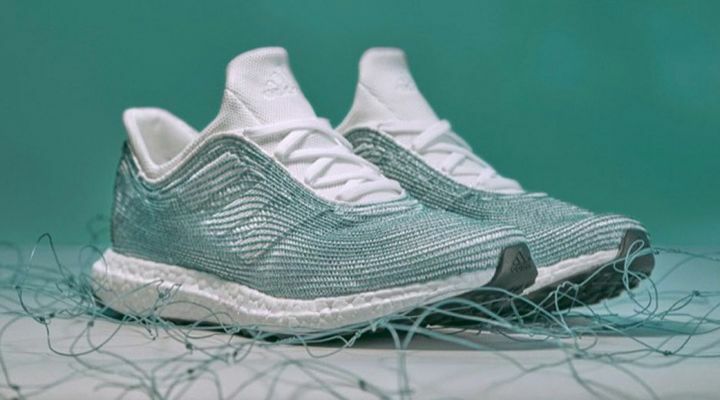 The limited edition sneaker drop ended up selling out instantly, which proved that creating shoes and apparel from plastic waste was mutually beneficial for Adidas and the planet. 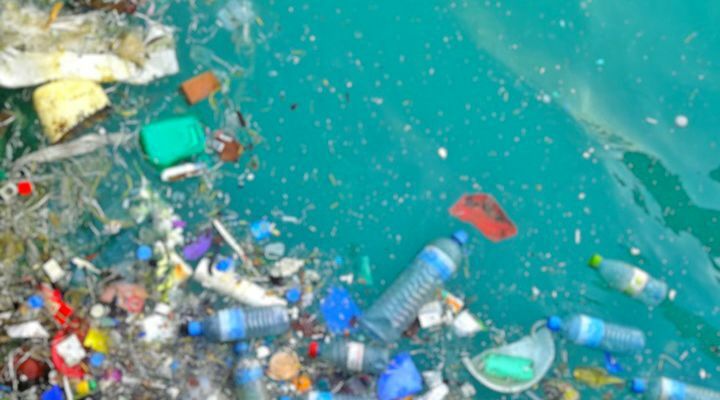 Not only did it recycle plastic that was polluting and poisoning the ocean, but it showed that the plastic ‘problem’ was also a lucrative business opportunity. 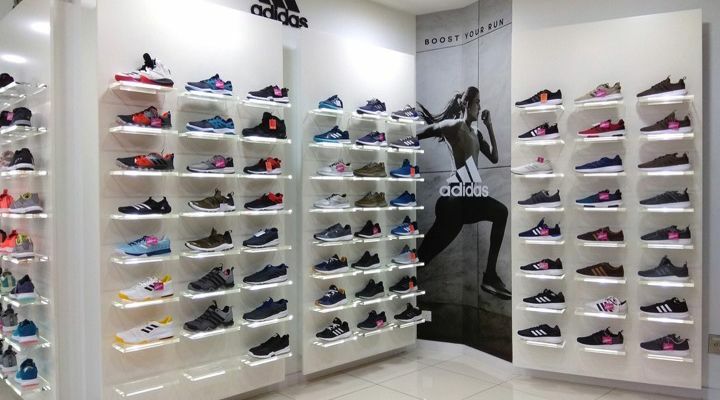 In addition to using recycled material, Adidas also banned using plastic bags in its 2,900 stores around the world. In 2017, the company announced that they had used 5.5 million plastic bottles to make 1 million pairs of sneakers. According to Liedtke, it was a step in the right direction but it was still only the beginning. 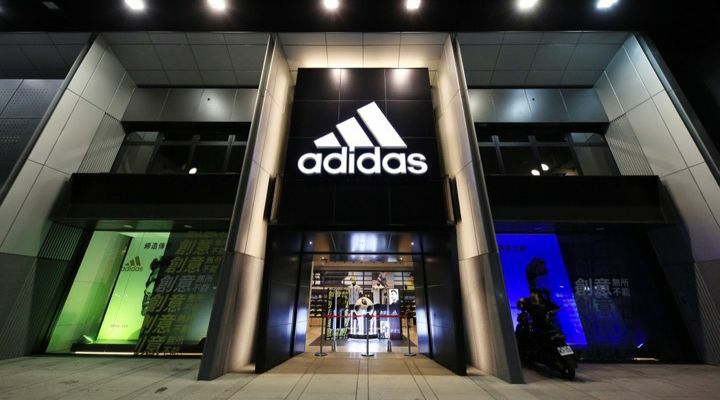 In 2019, Adidas announced an even bigger goal for the year. 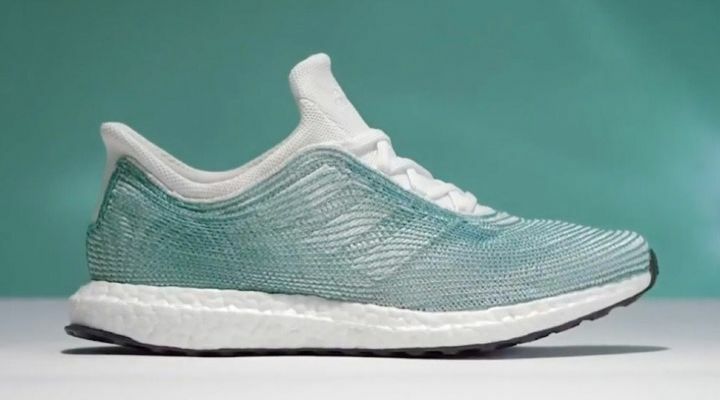 “After one million pairs of shoes produced in 2017, five million in 2018, we plan to produce eleven million pairs of shoes containing recycled ocean plastic in 2019,” Leidtke said in a press release. 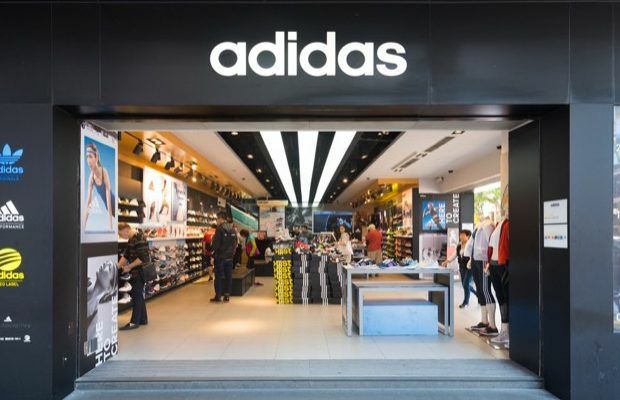 Adidas has also announced plans to make all of their products with recycled plastics found in the ocean. While the change is a process, Liedtke knows the changes to both the company and the planet are worth the effort. “I’m lucky to be a part of that change within Adidas, and happy to use my voice and position in the company to inspire our people, the industry and beyond to protect our oceans and the world around us,” Liedtke explained.